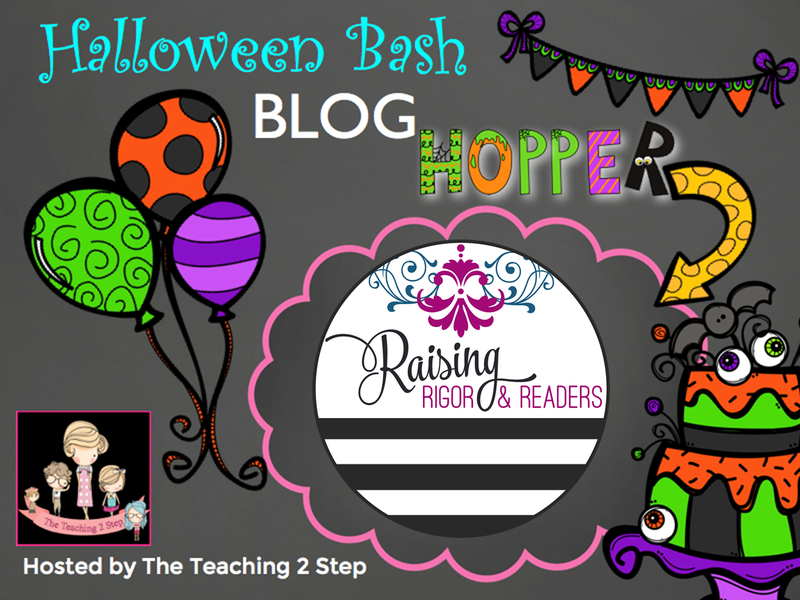 I'm linking up with The Teaching 2 Step for a Halloween Blog Hop! This is a fun hop that allows me to share a little more about me, and includes a few treats for my followers. Enjoy, and Happy Halloween! 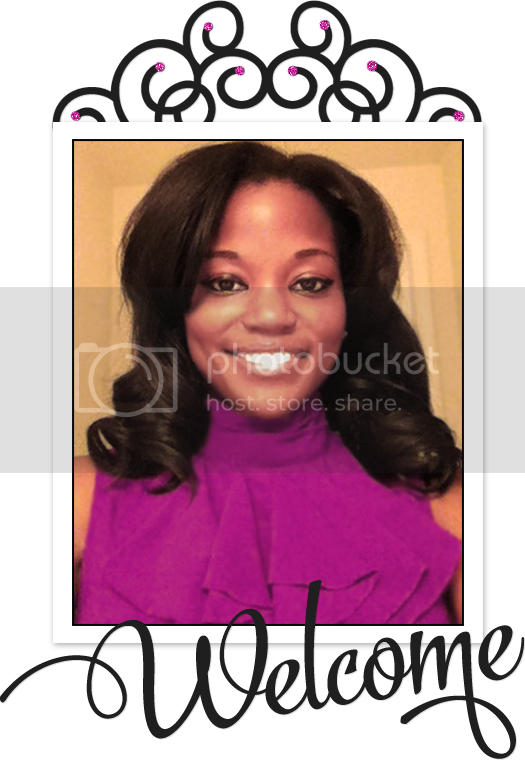 YOU MUST TRY: While many know Halloween for the candy, I think of fall and SOUL FOOD! 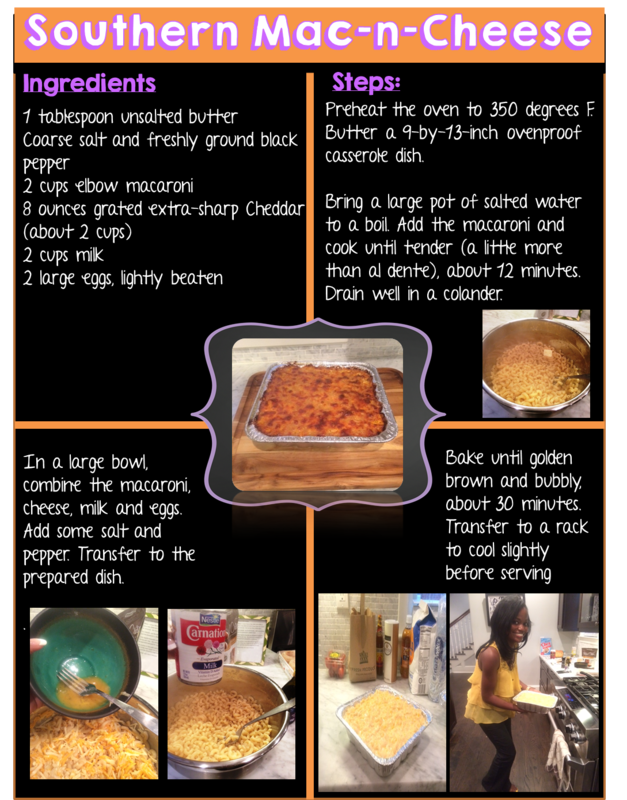 One of my favorites is southern Mac-n-Cheese! It's a very easy recipe that yields top notch results! 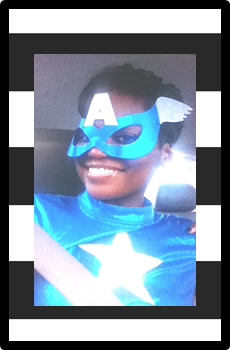 FAVORITE COSTUME: My favorite part of Halloween is that I get to dress the part that I play on a daily basis free from judgement! All teachers are super heroes, right?!?! 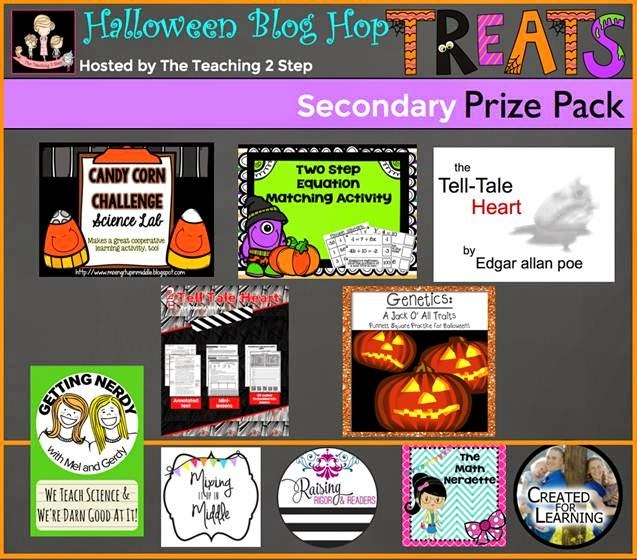 In the spirit of Halloween, I have a real "TREAT" for you over on my TPT store. 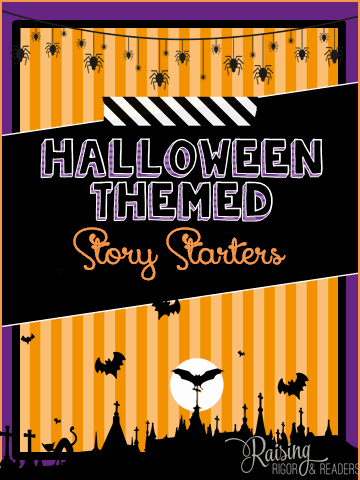 The first is a story starter and other goodies writing resource. The second is a sale on my new unit "The Tell Tale Heart" by Edgar Allan Poe. I am VERY proud of this unit and it's perfect for older students! Visit my store located here. There also some fabulous prizes to win so be sure to enter to win! 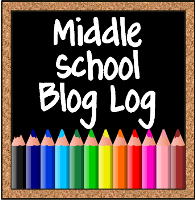 I am linking up with Mrs. Plemons for a fun October blog hop! I am using this space to talk Close Reading! Close reading is a deep examination of a short piece of text, with multiple readings done over the course of a lesson or series of lessons. Students are guided through multiple levels of understanding, including comprehension, analysis, and deep thematic understanding, through the use of text based questioning and discussions. Below I am addressing common misconceptions (i.e. traps) to close reading, and giving some "tricks" that have worked for me in my teaching/learning journey. Misconception #1- If students read a text multiple times, they are engaged in a close read of the text. The Trap: Repeated reading is an element of close reading, but remember students are not simply rereading the text. For clarity, reading a text multiple times, using a different graphic organizer is also not close reading. The Trick: Students need a frame for how to process each read that ideally focus on a gradual increase in rigor for students. I like to think of this as "rounds" or "phases" of reading. The first is grounded in literal comprehension. Meaning, do they get the gist of the text. The second phase drives inferential thinking and how the text is crafted. The final phase is centered on determining and/or evaluating themes. The overall aim is for students to put all of the pieces together better understand what a text says, how it says it, and what it means. Misconception #2 - There's "a way" to do it and you have to set a clear aim, or objective. The Trap: The outcome of close reading is for students to understand rich and complex text in all of its layers of nuance. Applying an aim or objective may narrow the scope of student thinking in a way that contradicts the purpose of close reading. In practice and execution there a a number of approaches that are acceptable to use during a close read. That considered, there's a difference (IMO) between setting a purpose and driving towards a specific objective for the day. I'll have to speak about that in another blog post. 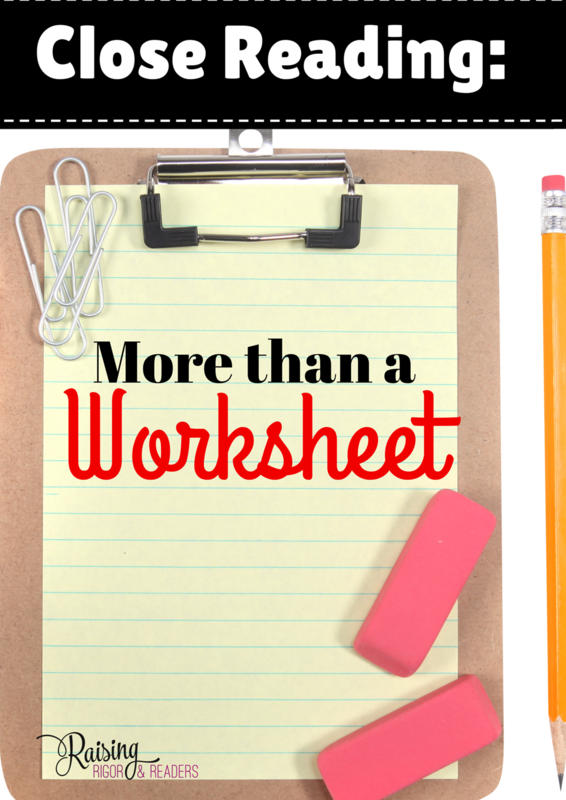 The Trick: I've seen many wonderful examples of teachers using graphic organizers or other worksheets to engage students, but teachers can also leverage other strategies such as selective annotating and peer talks. One thing I've noticed with using more prescriptive approaches such as graphic organizers is that MY students over-fixate on completing the "task" versus using it as a tool to interpret the text. Therefore, it's good to mix up your use of strategies based on where your class is in a manner that supports their ability to analyze the text. Misconception #3 - Any text is great for a close read. The Trap: Every text does not have the layers of nuance requiring a deep analysis. Teachers have to find text that allows students to gain new insight each time they read it, and include complex ideas or structure that will stimulate deep conversations and support teachers in crafting text dependent questions. The Trick: When considering text, give yourself enough time to the complexity of ideas presented, vocabulary difficulty, text structure, and major themes the can be gleaned through multiple reads. This takes TIME. While you might use a few of these elements each time students read, refrain from calling it a close read unless it truly embodies the spirit of close reading. The Trap: Research indicates that close reading can be a powerful entry point for struggling readers given the emphasis of rereading the text multiple times. The Trick: Teachers have the creative license to modify lessons that embed strategies, such as teacher questioning and targeted vocabulary and theme instruction to assist students with analyzing the text. Close reading can be scaffolded by using methods that most teachers are familiar with such as, Interactive Read Alouds, using post-its, jigsaws, and shared reading, to name a few. Additionally, all students should be positioned to engage in discussions regardless of their independent reading level. 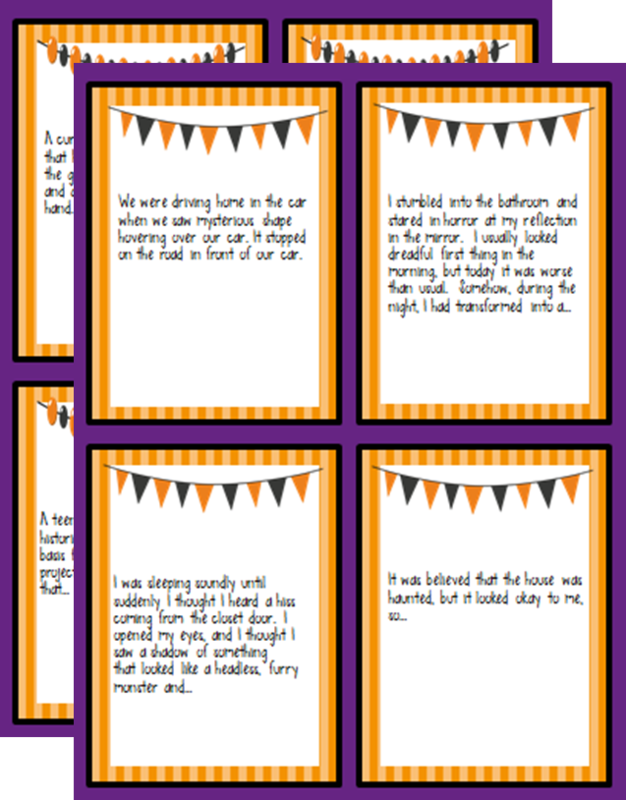 Discussion is a powerful strategy to get ALL students engaged in the text. 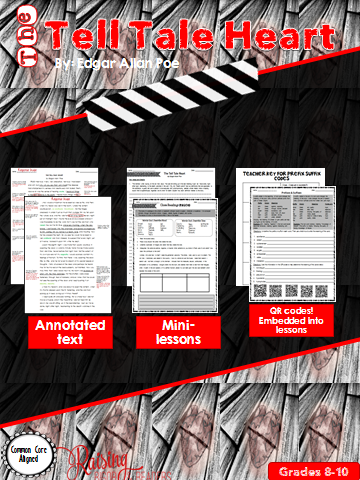 It not only also students to develop their own theories, but also allows struggling readers a peek into the minds of their peers and how they process text. Thank you for reading! I am anxious to hear your thoughts close reading! Before you go please take a treat! My first treat is a lesson plan and text analysis of "Still I Rise" by the late Dr. Maya Angelou. 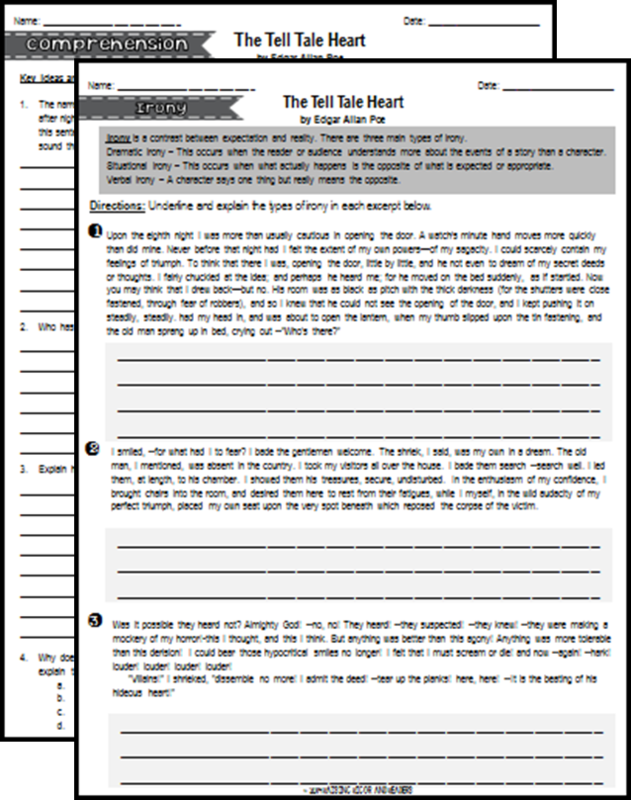 The second treat is the close reading template I use when analyzing text. Enjoy!!! 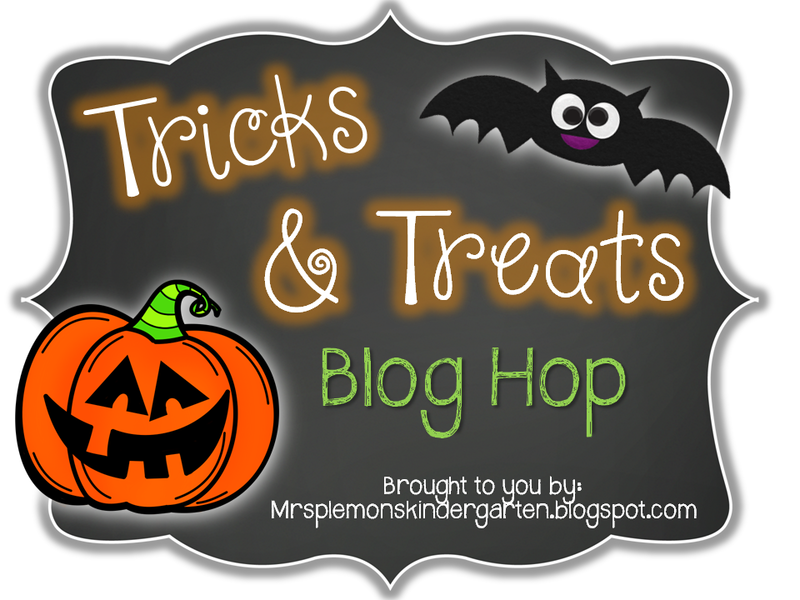 Don't forget to visit the blogs below for more tricks and treats!